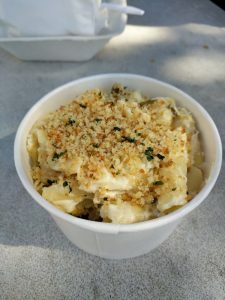 Last month we brought you the ViewCrew favorite soups, this month we bring you the ViewCrew favorite mac ‘n cheeses! There’s plenty more macs out there not listed below, so if your favorite didn’t make the list, be sure to tell us about it! We love to hear from readers! 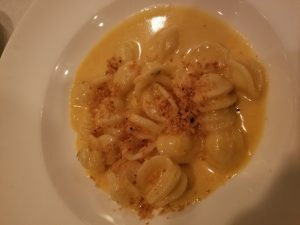 A cheesy treat, the orecchiette pasta is fun too! A mac for us grow-ups. It was perfectly thick and creamy with gentle sprinkling of break crumbs. This is a serious order of mac, wow! 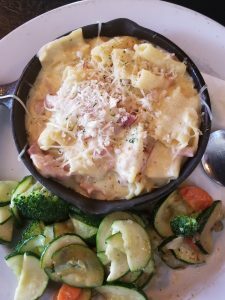 So much cheesy goodness in one dish, we almost couldn’t stand it! Open late too, so get your mac no matter when you get out of work. A yummy bacon-y cheesy delight. Mac topped with cheese?! Yes, please! Served with veggies so you can get your vitamins and minerals with your dairy and carbs! A trio of macs, order them separate or all together! 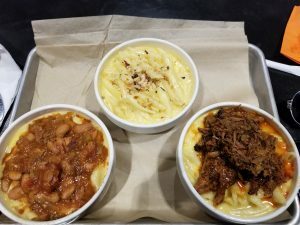 These are soupy-macs, which you don’t find often, so if those are your favorite kind, check ’em out. Pulled Pork Mac, Chili Mac and Cheddar Mac topped with chunky bread crumbs. 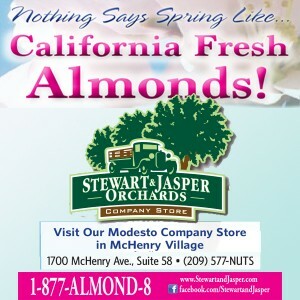 Follow them on facebook to see where they are-location changes daily. 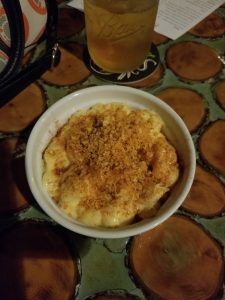 Jalapeno mac-not overly spicy, just a tiny kick and TONS of cheese! The bread crumbs on this compliment the thick sauce magically! Sure to be your go-to when you find them out and about!